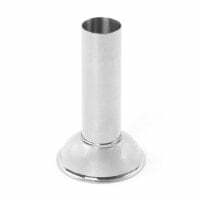 We offer you a large selection of laboratory items, including containers like medicine bottles, Eppendorf reaction tubes (Eppis) and pipette tips, and lab inventory like test tube racks, bunsen burners and pill mortars, at affordable prices. Here, you can buy Bunsen burners and the appropriate butane canisters at very attractive prices. 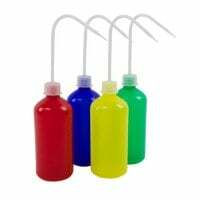 This category contains glass laboratory bottles, sample containers, medicine bottles and spray bottles. 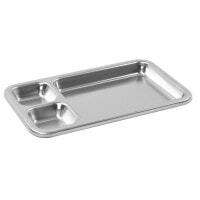 Here, you will find a variety of instrument trays, kidney dishes, forceps jars and dressing jars. We offer a wide selection of disposable pipettes and reusable pipettes, as well as pipette tips for a variety of uses. Here, you will find sample vessels, sample transport containers and shipping bags to ensure the safe transportation of laboratory samples. Praxisdienst supplies test tubes and appropriate accessories, from test tube brushes to test tube racks; always at affordable prices. In this category, you will find a large selection of test tubes and the compatible accessories, such as test tube brushes. In the pill cutters and crushers category, we have grouped together products for splitting, crushing, storing and dividing medicines. In our shop, you can find a wide array of single-use laboratory items like pipette tips and Eppendorf reaction tubes (Eppis), as well as facilitating items. We have gathered Bunsen burners, lab bottles, standing cylinders and test tube racks, and other laboratory inventory for outfitting your medical laboratory. We offer you a Bunsen burner and the associated butane canisters for use in your laboratory, at an affordable price. Additionally, we supply a spirit lamp for heating instruments or liquids. 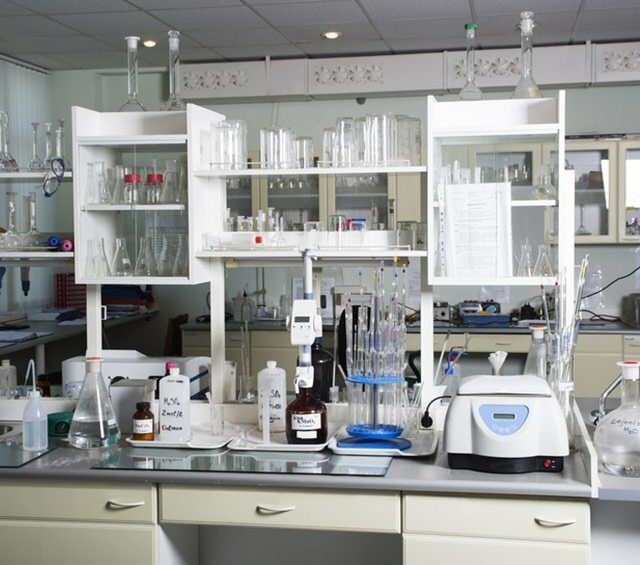 We offer you a wide range of medicine bottles, glass laboratory bottles, containers, funnels and other facilitating amenities for a laboratory. Instrument trays and standing cylinders for hygienic storage of medical instruments can be found alongside swab containers and dressing changing trays. Our containers are well crafted and either made from non-rusting stainless steel or robust, scratch-proof plastic. 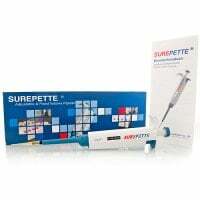 Pipettes and pipette tips for use in the medical laboratory are available in various sizes within our large assortment. The pipette tips are also available in various colours so that a coloured differentiation between the measurement volumes can be recognised. Sample vessels and sample transport containers are necessary consumables for shipping medical exam materials. When transportation of medical samples is done via public streets, then the shipment must comply with ADR. Here, you will find the necessary materials for safely and hygienically mailing samples. 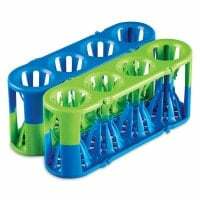 Test tube racks, cuvette racks and even lab utensils like test tube clamps or brushes for your lab equipment can be purchased from us at affordable prices. For example, we carry stainless steel test tube racks that can be sterilised, as needed. 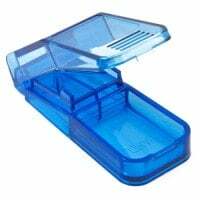 Pill cutters and crushers for appropriately dosing pharmaceuticals when filling prescriptions can also be found in our shop. Additionally, we offer you globule tubes, dispensers and medication trays for laying out various pharmaceuticals. Because we consistently expand our assortment, you can contact us if you were not able to find the necessary laboratory items. Furthermore, you will find other items that could come into us in the laboratory, including microscope slides, urine test strips and urine cups, as well as blood collection systems. Do you have further questions about our laboratory items? Our customer service team is available per telephone, email or chat.